3 Reasons You Need a Generator for the Holidays | E.E.S. As you’re preparing for the holiday season, don’t forget to give yourself a gift for your home, business, or RV: a generator. While it’s not the typical holiday purchase, a commercial, RV, or home generator can help your holidays go smoother. Here are three reasons why from the team at E.E.S. 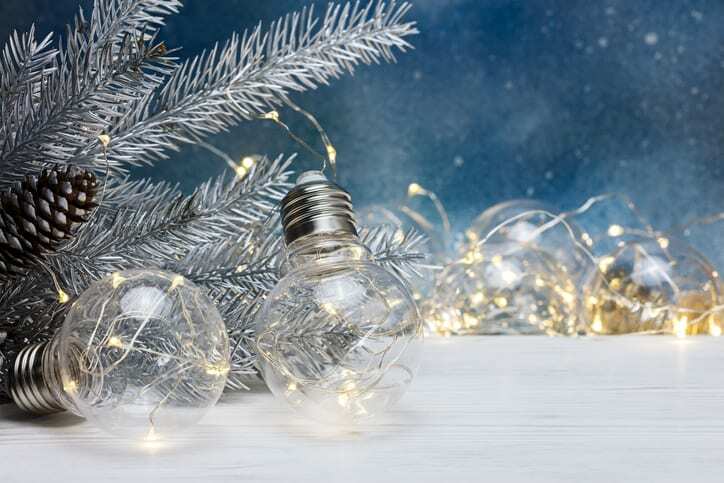 Do you love holiday lights – and lots of them? Then you should consider getting a home generator. You see, many homeowners accidentally overload their home’s circuits due to the high wattage from these decorations. Winter weather does not hold back. Ice storms and snow can lead to power outages, leaving you and your loved ones in the cold. Invest in a generator so you can maintain the joy no matter what the weather’s like outside. If you’re a business, you can’t afford to miss out on the crowds of shoppers that come with the holidays. But if you’re not careful, a power outage can set your business off track. Protect your inventory and make the most of this season with the added security of a generator. Get a generator that will help you stay merry and bright throughout the holidays. Call E.E.S for a quote today!